What has the no 1 Video Company Durban been up to for the last few months? Lets start by mentioning its been crazy with video productions happening all over the show. We have been in Durban, Johannesburg and Cape Town for the last few months and its been an awesome ride. Corporate shoots in Cape Town and training videos in JHB. We have added new camera gear and sold some of the older cameras which is sad to see awesome cameras leave us but also refreshing to shoot on new gear. 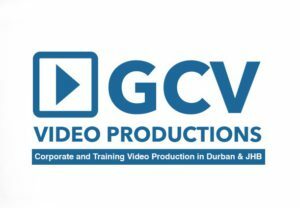 GCV Productions, the best Video Company Durban must evolve and that means camera gear has to be replaced. Sony NEX3 / 1 a full HD ENG camera…very good reviews so will see how it goes. Run and gun cameras suit GCV Productions just fine. Lets show you what we sold. 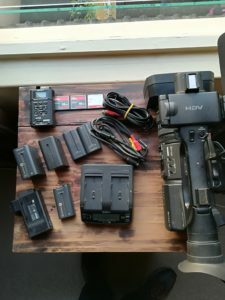 Included is a Sony Z5 HDV camera, batteries and a cables. A recording device was also added to the mix with 3 x 16GB recording cards…these are excellent for recording clear video and good clean audio. 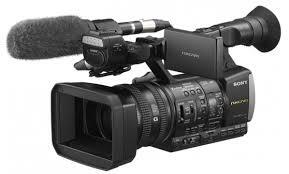 The Sony Z5 HDV are great cameras and I was very sad to see it go but it has been bought by a friend to record weddings and corporates so not all lost thank goodness. We also sold a Canon 550D DSLR camera, camera bag and 2 batteries. DSLRs are great cameras to shoot creative videos or short films…gonna miss the camera. So its new gear for GCV Productions which is very exciting. We will keep you all updated as the year goes on and look out for our monthly blogs on whats happening in Durban. Previous Previous post: IS SA READY FOR 4K?